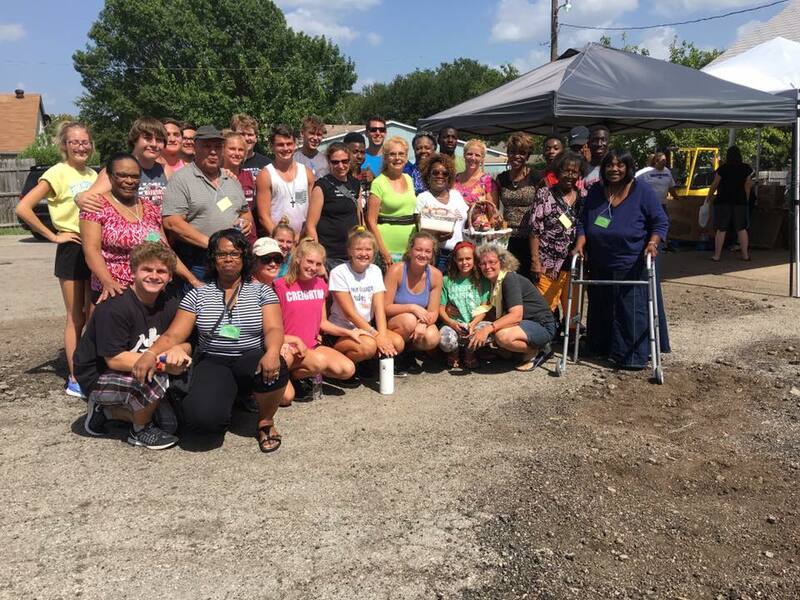 Inspired Vision Compassion Center was started with one mission... to feed the hungry of Dallas. If anyone could take on such a daunting task, it's the visionary founder, Karen Belknap. If you meet Karen and see her passion, you will know that this is her calling and many have basic needs met because of it. With the assistance of Dr. Teadran White, her daughter, and Trevalon Belknap, her son, she proceeds every day to organizes the receipt and distribution of semi truck loads of food and necessities for families of our community. Find out more about upcoming events and campaigns.